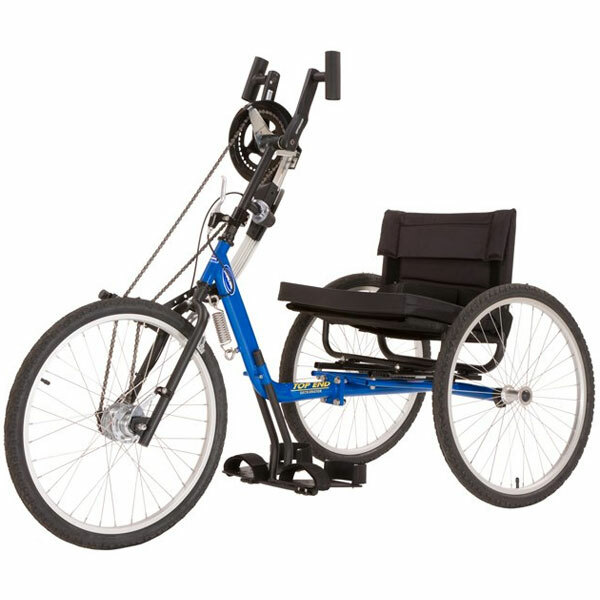 Sportaid offers an exciting collection of great new designs of handcycles from international leading manufacturers like Top End. 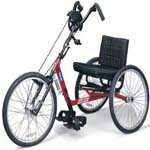 Top End Handcycles and Handbikes provide you the stability, dependability and comfort you need at economical prices. 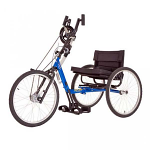 You can choose from Invacare Top End Excelerator Handcycle and Top End Lil Excelerator Handcycle, to maintain your performance and independent movement. Our professionals will assist you in making the best choices in price and performance allowing you to compete with a passion to win. 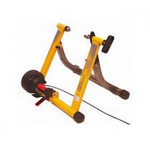 We also offer Wheelchair Alignment Gauge and Magturbo Trainer for maximum performance and speed. 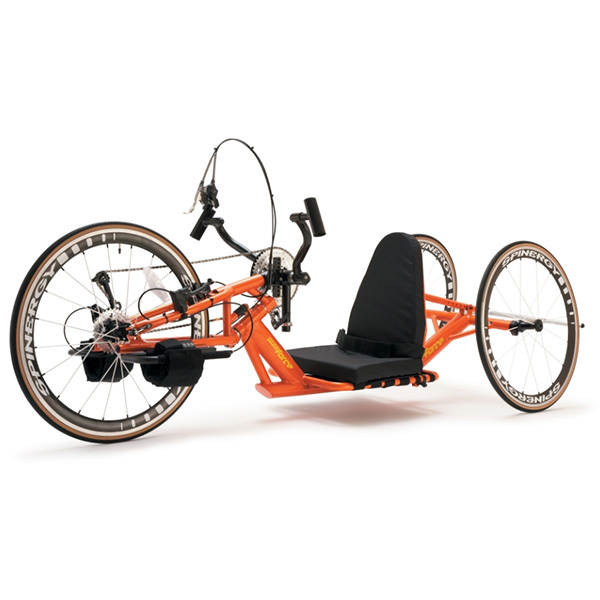 Top End Handcycles come with features like adjustable crank heights, safety flags, chain guards, seat and back cushions, drafting bumpers, and leg guards. 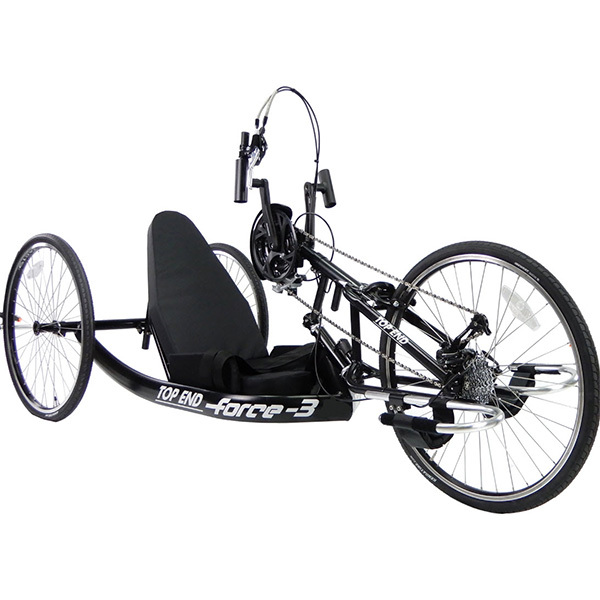 The aluminum frame with chrome-moly steel fork of the Top End Excelerator XLT Handcycle provides the required strength and stiffness to win the game. 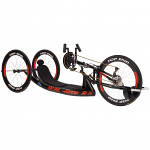 For an exhilarating experience and a smooth ride to the finishing lane, browse through our quality selection of High Performance Top End Handcycles and Handbikes below or feel free to call 1-800-743-7203 for expert assistance. 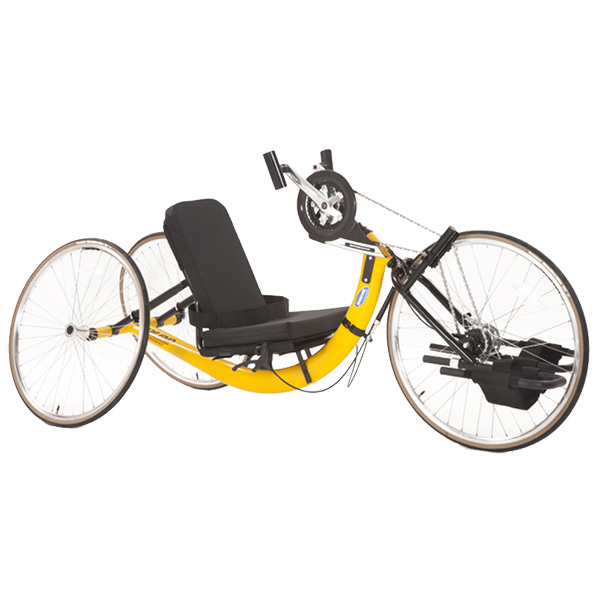 Get your Top End Handcycles and Handbikes from Sportaid and save as much 20% today! Whether you are a new customer or someone who has been with us for a while, we guarantee satisfaction. 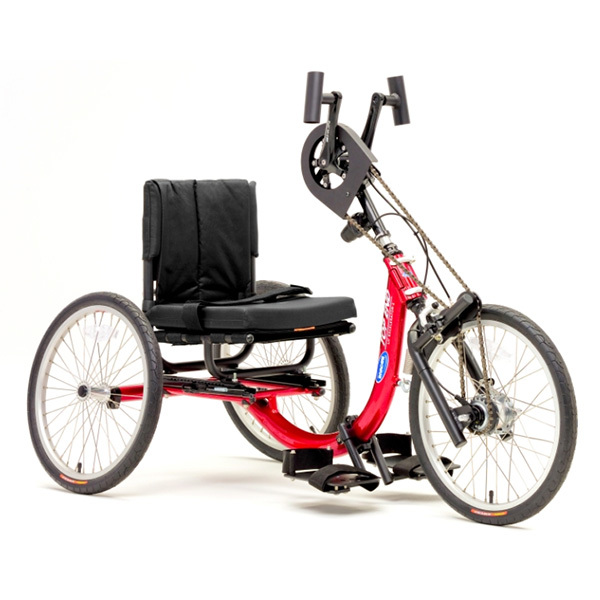 We have spent more than 25 years helping people find Top End Handcycles and Handbikes at the lowest prices, and we continue to lead the industry by guaranteeing satisfaction for all shoppers from first time visitors to long term customers! 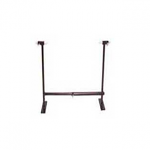 With our large selection of wheelchair cushions, wheelchair parts and wheelchair accessories, we are prepared to beat any competitor's advertised price, just call! Our customer service staff has over 50 years of experience, plus over 90 years of combined wheelchair use experience. We look forward to working with you!